Using traditional PowerPoint presentation slide will easily make your audience bore. 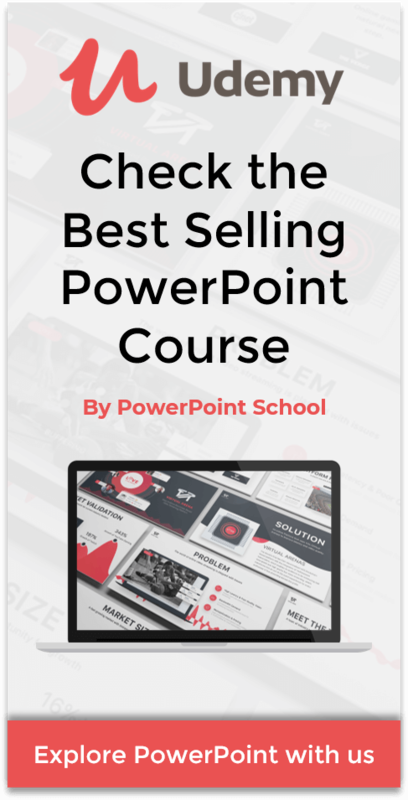 So, to make your audience surprise PowerPoint School is working so hard to create beautiful, attractive and well organized presentation slides for you and for free. This PowerPoint presentation slide can easily make your audience surprise. And also it is considered as the best work which has been done by PowerPoint School. As it is a multipurpose PowerPoint template, you can use it in any type of presentation. Moreover, It seems the animation is going on a single slide which is awesome. 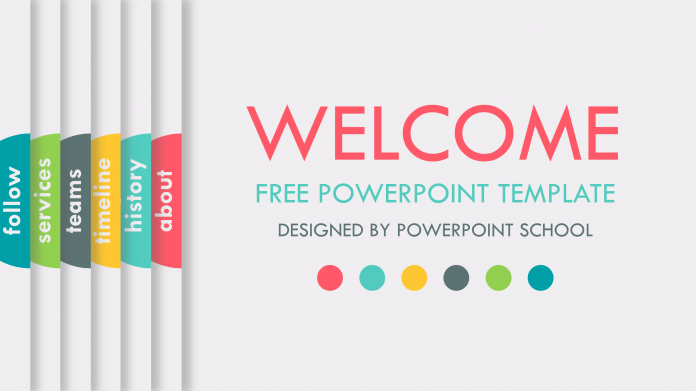 This step by step tutorial will guide you that how to make this exact PowerPoint template by yourself. We highly recommend you to watch tutorial because it will give you an overview of the whole template file. The best thing is that we are providing this awesome PowerPoint presentation slide for free of any cost. Can you imagine that? So, please show us your kind support for our hard works. If you click on the download button, you will get the ZIP file which contains the template file and also the animated resource file. Here, we are providing a brief information about this PowerPoint presentation slide. After watching the tutorial video, you may read this short and simple article to get a clear idea. At first, you need to change the slide background color to light gray. If you want, you can use different color also. In this template, we have used few rectangle and oval shapes which has been used to decorate the presentation slide. And also in the beginning, we have added a shadow effect on the rectangle shape. Those shadow settings were, color: black, transparency: 65%, size: 101%, blur: 17 pt, angle: 0 degree and distance: 3 pt. If you have followed our our tutorial video, you would get to know how we have added all the seven different slides. And it is very important part for making this PowerPoint template. 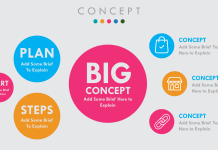 When we have seven different slides with the free spaces for adding the content, With the template file, we are providing all the animated presentation contents and those are easily editable. At the end you have to add the morph transition for each slide and set the duration to 0.75 seconds. If you don’t have the morph Transition in your version of PowerPoint, I will suggest you to download this template file. As I have added the morph transition here, so it doesn’t matter you have the morph transition or not. You will be able to use it. But this will work on for this template. You may use these RGB values to get the exact same colors that we have used in this PowerPoint template file. I think so far this is the best work that we have done and hope you will also love this. We work day and night and try to give our best to make this type of PowerPoint stuffs. So, We can expect to get the best support from you. If you haven’t Subscribed our channel yet, make sure you Subscribe and share this video as much as you can. This will motivate us a lot. 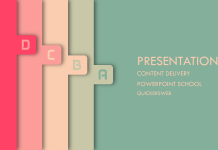 You may also check out our other PowerPoint Templates, hope you will like those also.